A thoughtful corporate gift will speak volumes about the gift giver and creates a lasting impression in the minds of your audience. Personalized gifts like keychains make a safe bet when you are not quite sure about the individual tastes of your recipients or when you have a mixed audience of all age groups and demographics. Keychains are something everyone needs in their everyday lives and an extra pair of keychains is always welcome to cater to their burgeoning key organization needs. 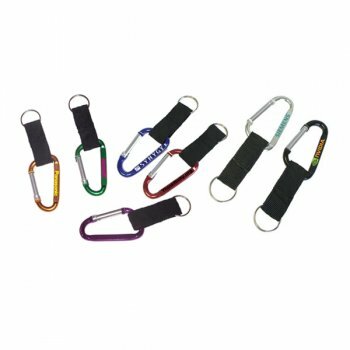 Keychains are budget friendly and are well suited for start-up organizations or budget friendly promotions as well. If you thought the best corporate gifts are the costliest, you are in for a big surprise with custom keychains. Keychains offer superior quality handouts on a budget. Keychains are functional and elegant gifts that will match the guidelines of an ideal corporate gift. Often funny or casual gifts ideas might not cut the ice. 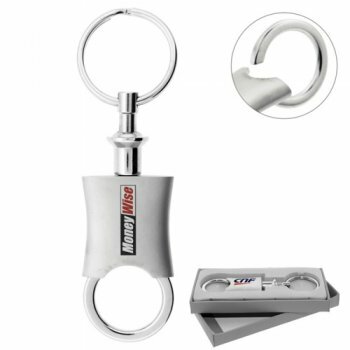 When you have custom keychains as your promotional gifts, your brand is rest assured of a lot of exposure and visibility. Another big plus is that keychains can be distributed throughout the year as it is not season specific that look odd at the rest of the seasons. 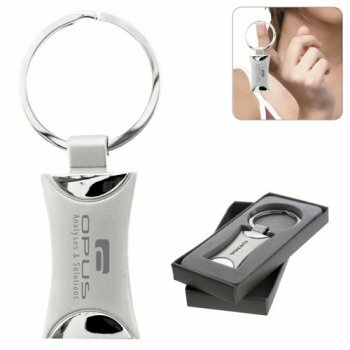 Keychains enjoy a long retention and get seldom discarded, which makes another sound reason for you to employ corporate keychains during brand promotions, grand opening and fund raising events. 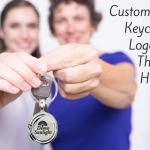 Quirky models like house shaped keychains win hands down as promotional items for realtors as they can convey your message without you having to tell even a word! The easily recognizable shape of these keychains is all it takes to inspire your audience to ponder deep into your services and offers. 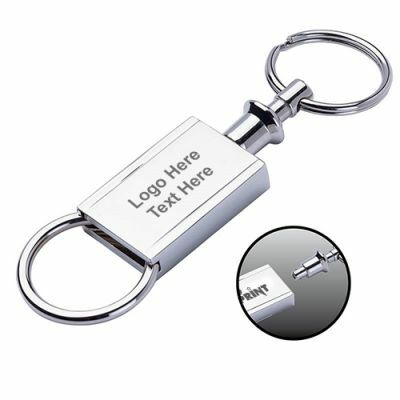 Make use of the small yet high visibility imprint space of keychains by imprinting your name, address or call to action message to grab easy attention of everyone around. If you are planning to make custom keychains your corporate gifts, we have a few best selling models for you to get started. 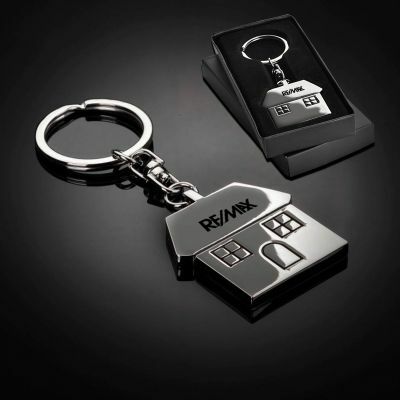 Casa Corporate Keychains: These metal keychains offered in a shiny silver finish flaunt the shape of a house, which makes it perfect for promoting realtors, housing loans and financial services among others. The well recognized shape of a home will instantly create a warm bonding with your audience. If you are looking for a corporate gift that says it all without you having to resort to tons of text, settle for these interesting handouts that are here to stay! Trilho Metal Keyrings These trendy chrome finish metal keychains will make a welcome addition to your corporate gift list for sure. The Separating Keyring, Pull Out / Twist Keyring will make it easy to tag keys. Make use of its high visibility imprint area to place your brand and message to leave a lasting impression in the minds of your audience. Looking for more? 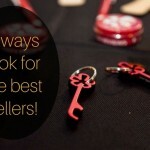 Browse our exclusive collection of custom corporate keychains and romp home with the best deals.